The iron can give us real headache if we don’t clean it after each use. 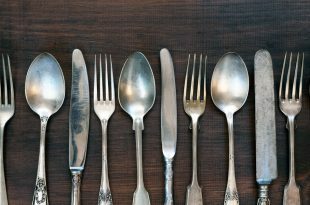 It happened to everyone, at least once to stain their freshly washed clothes with the dirt found on the iron sole plate. 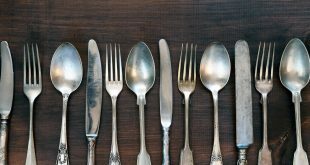 I know, the first thought is to buy another iron, but you will reconsider that after reading the following natural solutions and tricks that will clean the iron sole plate fast and effortlessly. Heat the vinegar a bit, and moisten a cloth in it. Then rub gently with the moisten cloth the iron sole plate until the burns disappear. 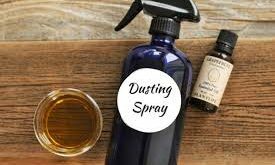 If this remedy doesn’t work, you can prepare a paste made from white vinegar, salt and baking soda. 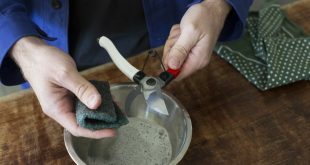 Shake well until salt dissolves and start rubbing the soleplate with this solution. Put a few tablespoons of salt on a cloth and place it on the ironing board. Heat the iron and put it on the salt, rubbing the soles back and forth until you get rid of burns. Turn off the iron and wait for it to cool, then wipe with a damp cloth. 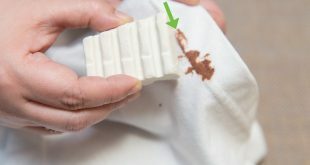 If the iron has a sticky soleplate, you can clean it with detergent. 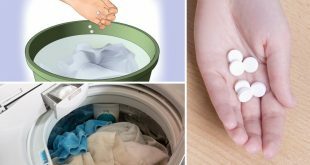 Place a little hot water in a small bowl and add a few drops of detergent to it. Dip a cloth in the water and rub the iron sole with it. Finally, wipe the soleplate with a wet towel. 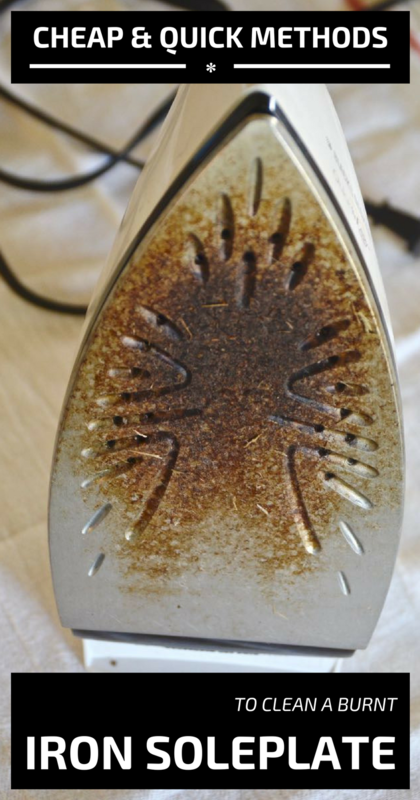 Sometimes the burns on the iron sole can cover the iron ventilation holes. 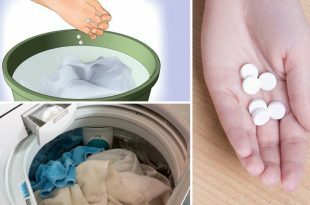 Use a mixture of water and dishwashing detergent to get rid of them. 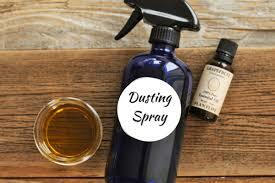 Soak a cloth in this mixture and rub the iron soleplate, making sure it gets into the ventilation holes. Once the burn is removed, take a clean cloth and dry the iron. 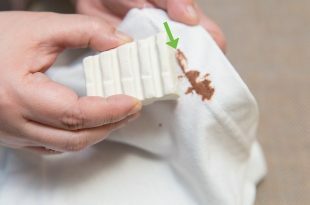 Take a cloth and soak it with hydrogen peroxide. Put it on the ironing board and iron it until the burns disappears. Regardless of the cleaning method you choose, always remember not to use too abrasive sponges, because you risk scratching the iron’s soleplate, and then you should definitely buy another one.